Cardiff City are looking to build on a vital win over Bournemouth when they travel to the south coast to face relegation rivals Southampton. 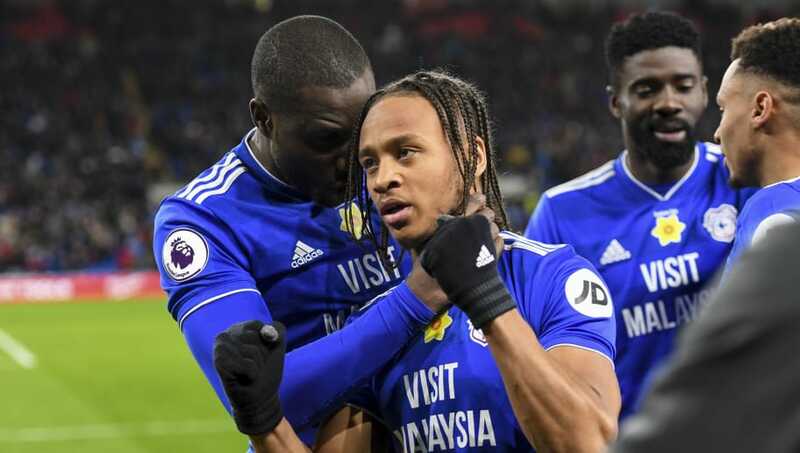 A brace from Bobby Reid secured a 2-0 home win for the Bluebirds on Saturday on an emotional day for everyone at the Cardiff City Stadium and beyond following the disappearance of striker Emiliano Sala. Neil Warnock was brought to tears at the full-time whistle and he must now refocus to get another three points that would see City climb out of the relegation zone at the expense of Saturday's opponents. The Bluebirds boss has a slight selection headache in several areas of the pitch and here's how he could set up his team against the Saints for Saturday's clash. 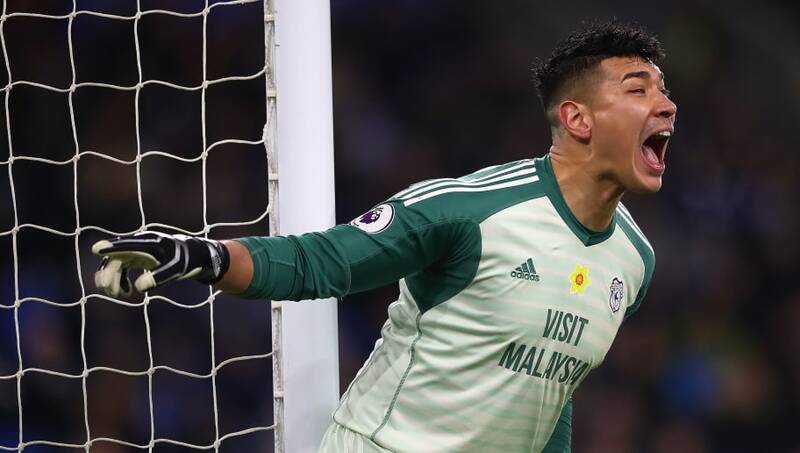 Neil Etheridge (GK) - Cardiff's undisputed number one, Etheridge has had an impressive campaign and has saved three penalties from the six he's faced. Lee Peltier (RB) - Sean Morrison's injury has moved Manga to centre back which frees up the right back spot for Peltier to make his fourth consecutive start. Bruno Ecuele Manga (CB) - Has played at full back all season and is yet to miss a minute of Premier League action. 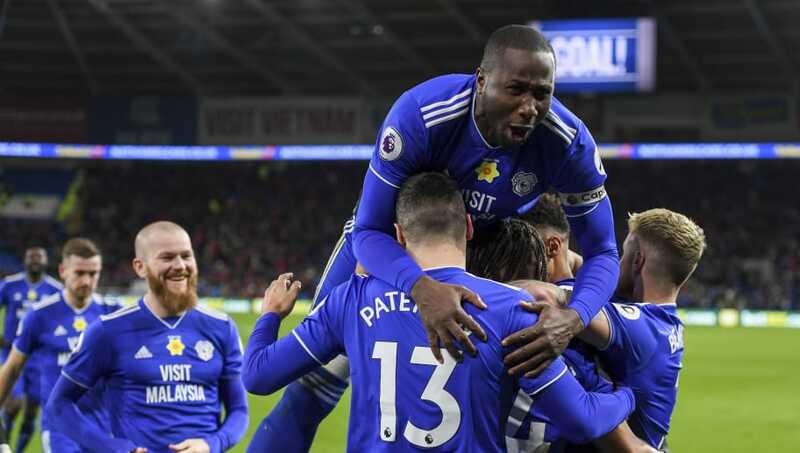 Sol Bamba (CB) - Captain against Bournemouth, Bamba has led by example in every game and is a real fan favourite in the Welsh capital. Joe Bennett (LB) - Generally first choice at left back ahead of summer signing Greg Cunningham, Bennett is expected to make his 18th league start of the season. 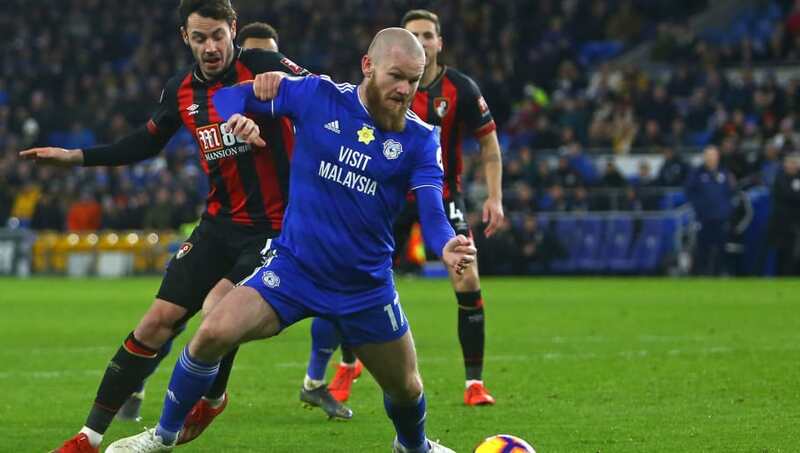 Aron Gunnarsson (DM) - Missed the start of the season with a knee injury but has been influential ever since his return, the Icelandic international should make his 275th appearance for the Bluebirds. Harry Arter (CM) - Ineligible to face his parent club last weekend, Arter should come straight back in to ruffle some Southampton feathers all over the pitch. Joe Ralls (CM) - Made his 200th Cardiff appearance against Bournemouth and Ralls is expected to start in Victor Camarasa's absence, but the Spaniard could return to the squad at St Mary's. Bobby Reid (FW) - Scored his third and fourth league goals of the season last weekend, Bluebirds fans have been calling for Warnock to give Reid more consistent starts. Oumar Niasse (ST) - The loan signing from Everton has added a new dimension to Cardiff's play in his first appearances with his willingness to run the channels but Niasse is still looking for his first goal for the club. Josh Murphy (FW) - Murphy's lightning pace will always provide a threat for City, which may be key in an away game such as this.